As seen on TV such as ITV “This Morning” with Phillip Schofield and Holly Willoughby, the Borland Ceilidh Band have years of experience in ceilidhs and we will ensure your event is amazing! We appreciate that you deserve that perfect, hassle free, event to remember. We take care of everything – there are no hidden costs or worries. Our experienced dance instructor is on the floor before every dance to demonstrate so that everyone can fully participate. 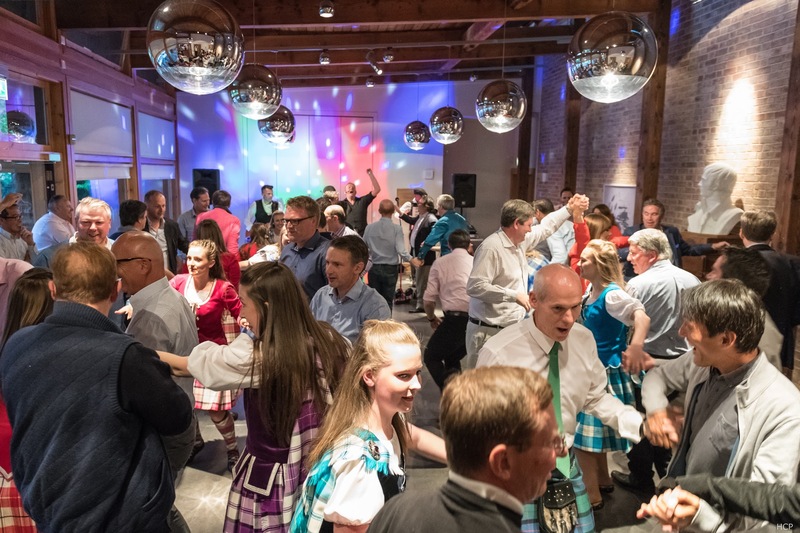 We do not expect any prior knowledge of the ceilidh dances and always tailor the evening to suit your guests. This is perfect if you have non-Scottish guests who are new to ceilidh dancing. Book us today for only £50 deposit! We can provide either a full night of ceilidh, half ceilidh/half disco or a mix throughout the night. We can provide additional services such as composing traditional music for the first dance, background music within the church or at the meal etc. Please enquire for prices. Please download our Borland Ceilidh Band weddings, parties and events brochure for more details. Book your ceilidh early to avoid disappointment. Book now for only £50! Make your wedding the talk of the toon with these top tips….